What are the Top 10 Resume Mistakes that are likely to get your resume tossed? 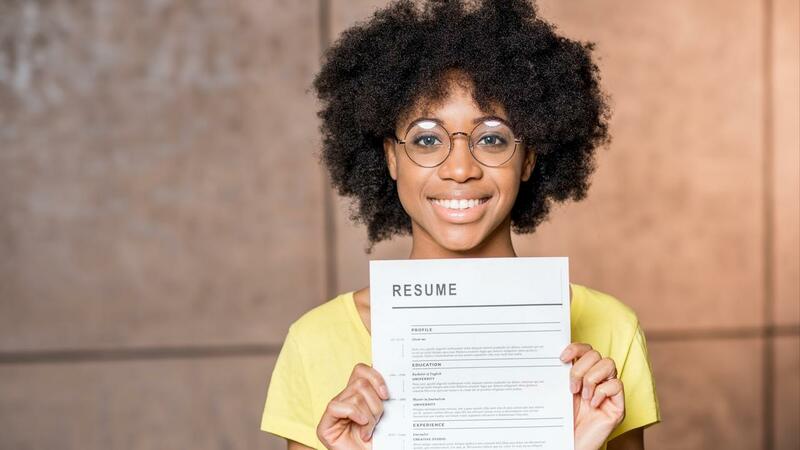 Here's an informative (and hopefully funny) list of common resume mistakes that are likely to not move you forward to an interview. If you want to know what you SHOULD put on your resume - click HERE. Like us on Facebook and connect with us on LinkedIn. Over the years resume expectations have evolved. Where there used to be a simple, cookie cutter formula for your professional dossier, there are now no boundaries to what can be created. There exists the possibility to craft just about anything under the sun. From a resume meant to catch the eye of Amazon to another meant to catch the eye of, well, someone else, I guess. Considering this, I find it amusing there are still articles that include absolutes regarding what you should and should not do. I believe that the topic du jour is eliminating the “Career Objective” category. Oh, and if you’re still taking up space with “References provided upon request”, that topic is long gone. In my opinion, if you are new to the workforce, those 4 words can add a nice balance at the end. No, it doesn’t really add anything to the substance, but if you aren’t worried about space, it won’t hurt either.